RÖMER ETIKETT has developed from a small company to a recognized and leading quality company in the production of self-adhesive labels, and counts many well-known companies to its satisfied customers. 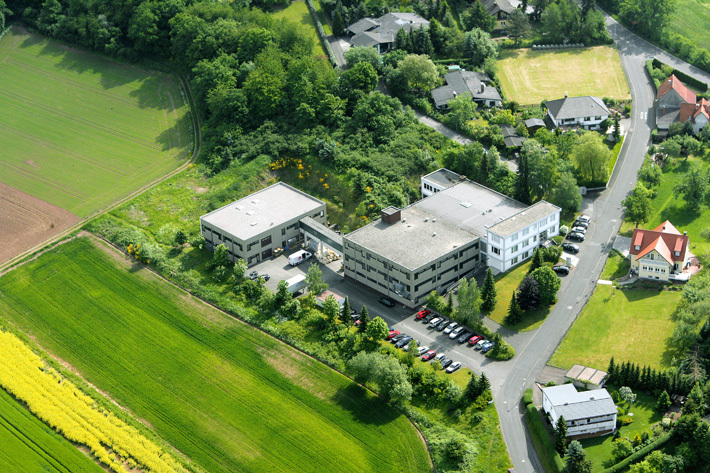 RÖMER ETIKETT in Marburg/Hesse has been in place for more than 45 year and has been successfully operating in the European market as a member of the Watershed Label Group since 2011, with sites in Ireland, U.K. and Poland. The family company was founded in 1965 by Dietmar Römer and his wife Irmgard Römer. Our enthusiasm despite our longstanding experience is unprecedented. You can expect the value for money approach of a strong full service provider and the production and delivery quality of a leading producer. As a medium sized enterprise we have the advantage of being both flexible and fast. We have committed ourselves to expansion through service, consultation and investment.